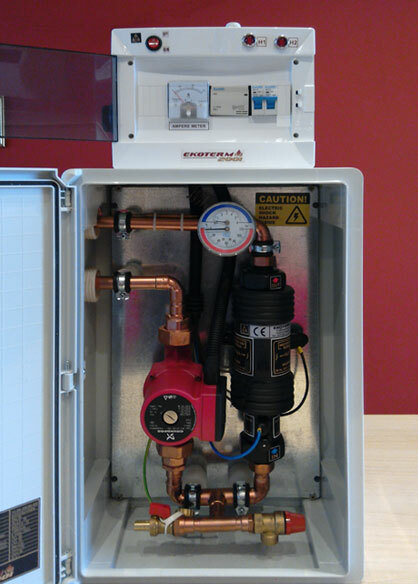 Mini boiler room dimensions (W×H×L): 400×800×200 mm. 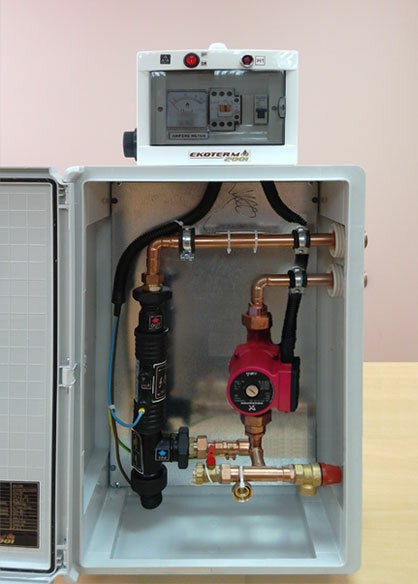 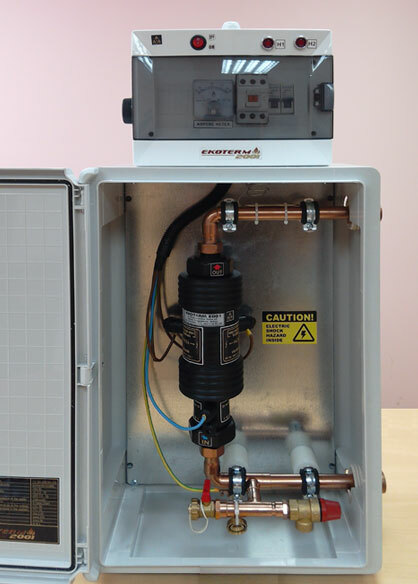 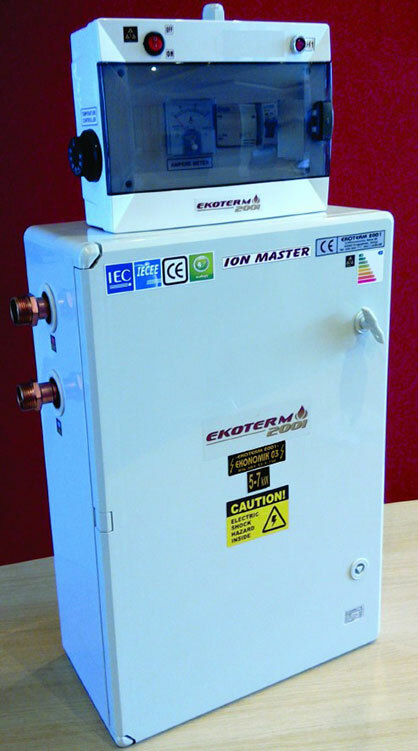 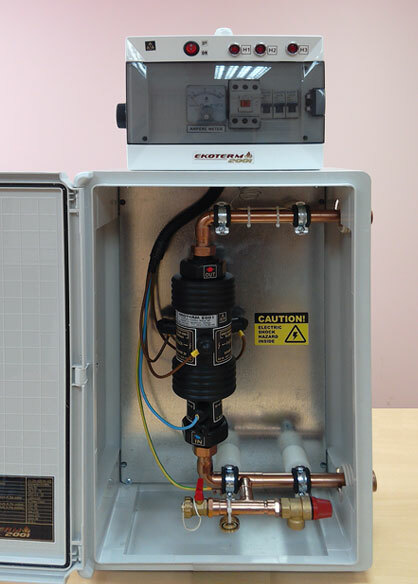 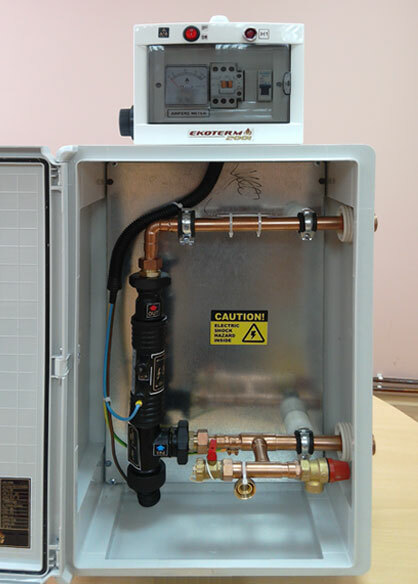 PE type mini boiler rooms are being manufactured up to 15 kW heater power. 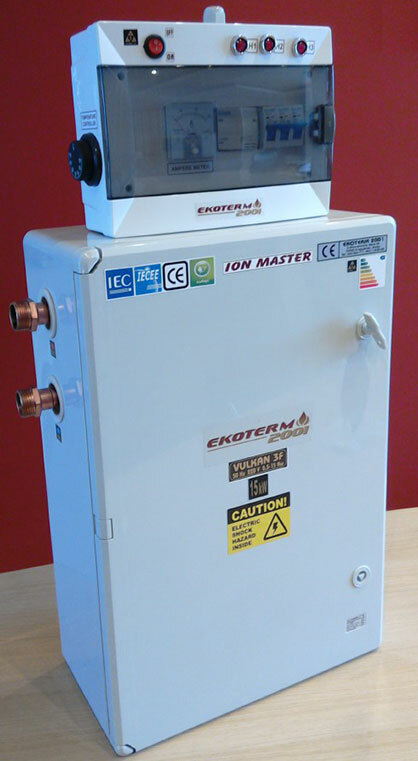 If heater with higher power is needed, it is delivered in larger cabinets because of its size. Mini boiler room dimensions (W×H×L): 400×800×200 mm.